1 X stir stick. Our Epoxy Resin is highly transparent, non-yellowing, automatic defoaming. Epoxy Resin and tool set combination make it easier to operate during the production process. 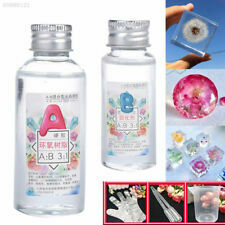 When using crystal glue, be careful not to stick it on your hands or body. These lots are for 30 grams of mixed watch parts, suitable for steampunk project or arts and crafts and jewelery making, or parts for watchmaker or watch repairer. Jewellery Tools & Supplies. 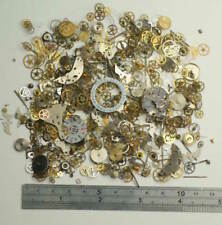 Steampunk Watch Parts. 1 x Round Nose Pliers. 1 x Long Nose Pliers. 1 x Diagonal Side Cutters. 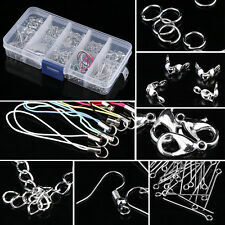 50 x Silver Plated 5mm Jump Rings. 50 x Silver Plated 4mm Jump Rings. 30 x 6mm Crystal Glass Beads - Mixed Colour. 50 x 6mm Glass Pearl Beads - Mixed Colour. 1 Beading Loom. 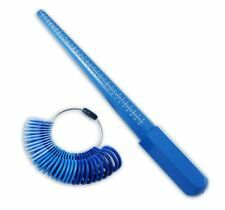 Can be used with any size of seed beads to make beautiful necklace or bracelet by yourself. The user instruction is printed on the box. Work can be of unlimited length as it winds around the end roller as it is completed, and new thread is unrolled from the other end. 2 Tweezers. 1 Diagonal Cutting Pliers. 1 Needle Nose Pliers. 1 Round Nose Pliers. 1 Crochet Needle. 1 Scissors. 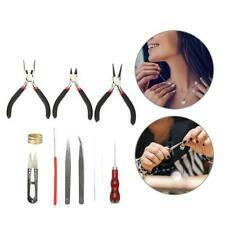 Perfect jewelry tools for making various types of jewelries. If you do not receive our reply within 48 hours, pls. Multifunctional silicone molds,perfect tools for your DIY craft projects. make pendant earring,necklace from resin,creat beautiful jewelry pieces. Crystal Shaped Size: 15 15 49mm. Easy to use and clean for the silicone material. 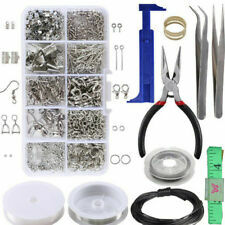 Including 10 kinds Jewelry Findings,1Pcs brass ring, 4 kinds beading wire,1Pcs Pliers and 1Pcs Tweezer. Curved nose pliers 1. 2mm positioning beads 200. Sheep eye needle 70. Material: Iron Zinc alloy. A large jewellery making kit including silver findings, booklet, tools and beads, all the basics you need to get you started with this wonderful craft of making jewellery. 1 Flat Nosed Pliers (not mini). Gold: Lobster Clasp: 20pcs 7 x 12mm; Jump Ring: 260pcs 0.7x4mm; 170pcs 0.7x5mm; 75pcs 0.7x6mm; 50pcs 0.8x8mm; 25pcs 1.0x10mm. 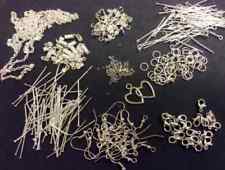 Silver: Lobster Clasp: 20pcs 7 x 12mm; Jump Ring: 260pcs 0.7x4mm; 170pcs 0.7x5mm; 75pcs 0.7x6mm; 50pcs 0.8x8mm; 25pcs 1.0x10mm. The zinc anode is perfectly suited for working with zinc electrolytes. It serves as a sacrificial anode, i.e. the zinc dissolves and regenerates the electrolyte. Tifoo Zinc sheet anode (8 x 5 cm) – the product features at a glance. 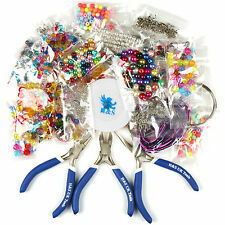 Beginners Jewellery Making Hobby Craft Kit. This kit everything you need to get started on making earrings. It is perfect gift for beginners. 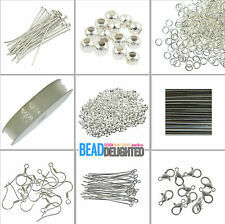 Jewelry making kit box: 20x 10mm (0.39'') silver plated iron ribbon ends 8x 30x0.6mm (1.18'' x 0.0236'') silver plated torus accessories 12x 8mm (0.31'') white beads The following other mountings color: Nickel brush 20x spacer beads: 4,5,6mm (0.16'', 0.2'', 0.24'') dimensions are random quantities. 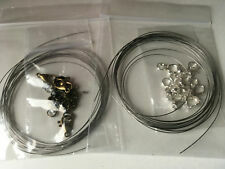 70x 30mm (1.18'') eye pins 70x 30mm (1. Make your own Charm Bracelet. Jump Rings. 16 Charms - Helicopter, Shoe. It's just like writing a cheque, only it is done electronically. 14 Charms - Tie, Helicopter, Eifel Tower, Key, Musical Note, Number 50, Bra, Initial A, Handcuffs, Initial C, Laptop, Piano, Mask, Ice Cream Cornet. Make your own Charm Bracelet. Jump Rings. It's just like writing a cheque, only it is done electronically. 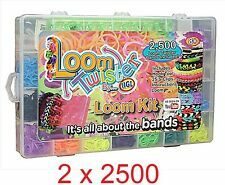 Bead Loom Kit Basic. View Our Categories. 1 x Diamond selector tester. Diamond indicator will be showed if the stone is a REAL diamond. You will gain piece of mind by knowing that you are buying a real diamond, instead of a cheap knockoff. LED light and audio result indication. We are Smart HK. We focusing on providing all kinds of goods in arts and craft. Our idea is to make life interesting. Color: mixed. You can easily replace the anode in the pen, when it is e.g. worn out. Copper anodes are ideal for copper electrolyte, as they reduce the consumption and improve the electrolyte's deposition. 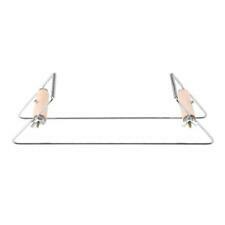 Tifoo Copper rod anode (Ø 8 mm) – the product features at a glance. Prestige Professional Jewellery making Pliers. Prestige 6 in 1 Pliers, Size 14.5 cm. Wrap n tap 3 step pliers, 13 x 16 x 20 mm, length 16 cm. Wrap n tap 3 step pliers, 4 x 6 x 8 mm, length 16 cm. Wrap n tap 3 step pliers, 5 x 7 x 10 mm, length 16 cm. The graphite electrode is made of resistant artificial graphite, has a high chemical resistance and unlike many other anode material doesn't dissolve and for that protects the used electrolyte. Don't hesitate in asking us!